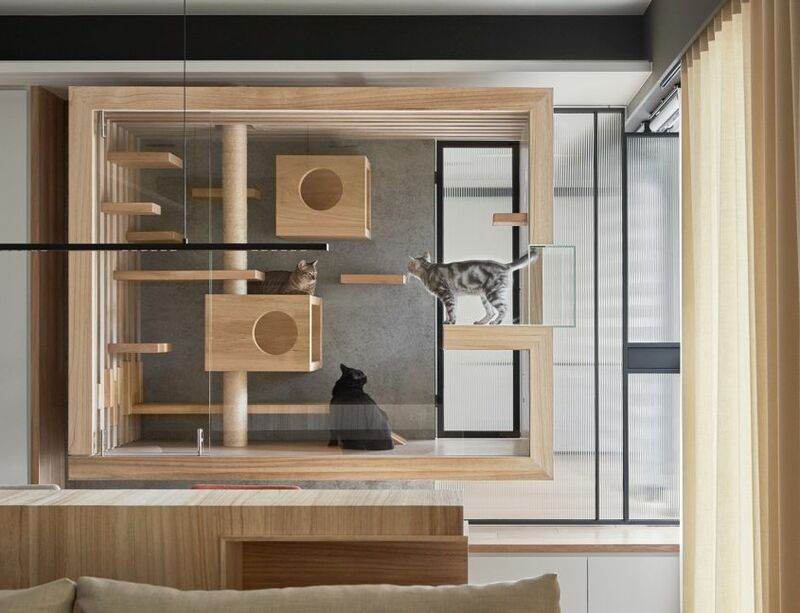 Pet furniture is an expression of love and honest tribute from world-class architects and designers to the beautiful relationship between pets and humans. Pets are a part of the family, and like for any other family member, you want what’s best for your pet. 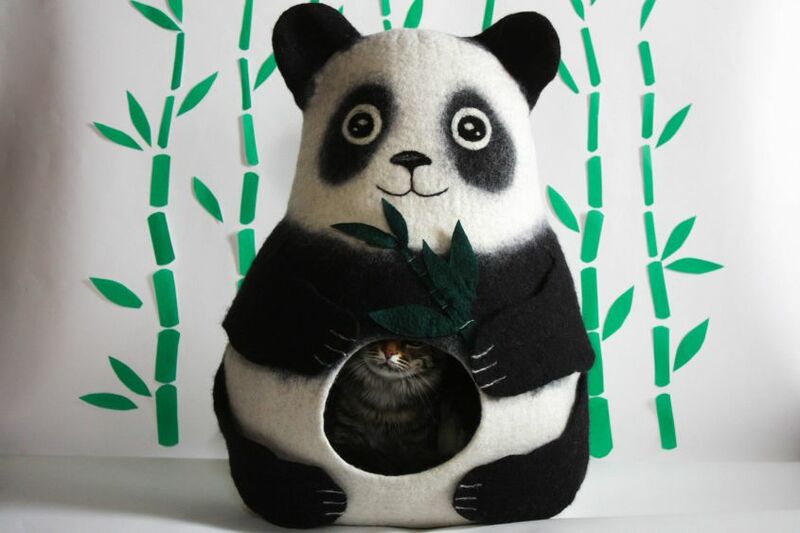 Buying cozy pet furniture would really do the trick. 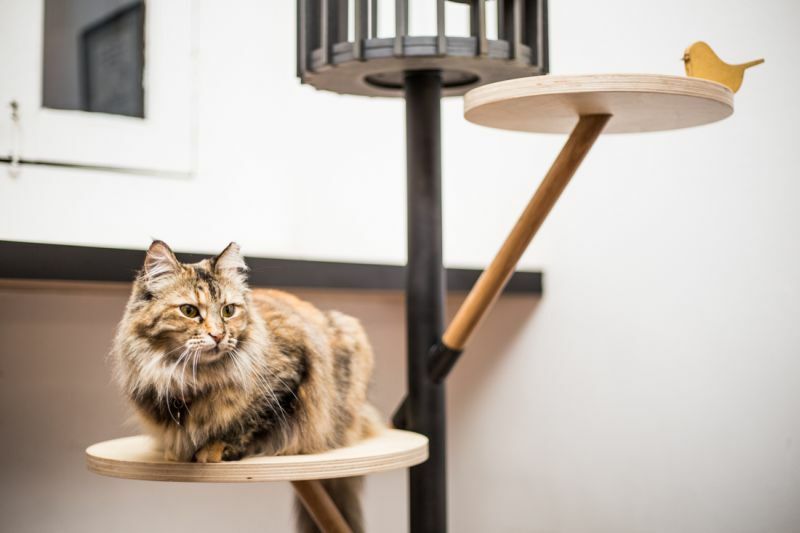 Taking home furniture for your cat or dog might seem a bit extreme; pet furniture, however, has been a trend since the advent of the 21st century. 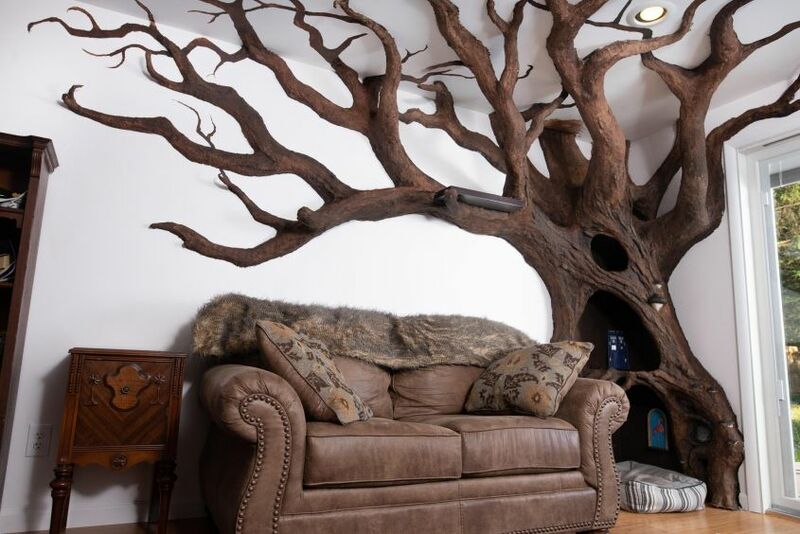 Typically such furniture includes dog houses, dog beds, cat beds, cat trees, scratching posts and more. 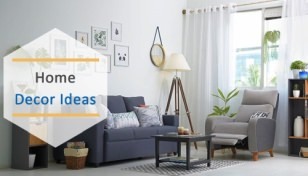 Getting home pet furniture can be a demanding task if you’re unsure of how to buy. 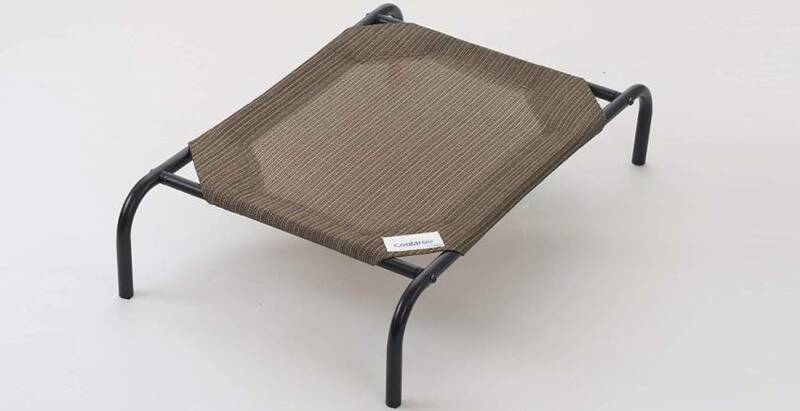 Buying one requires you to look in for comfort, design (check for any harmful edges and corners) and durability. 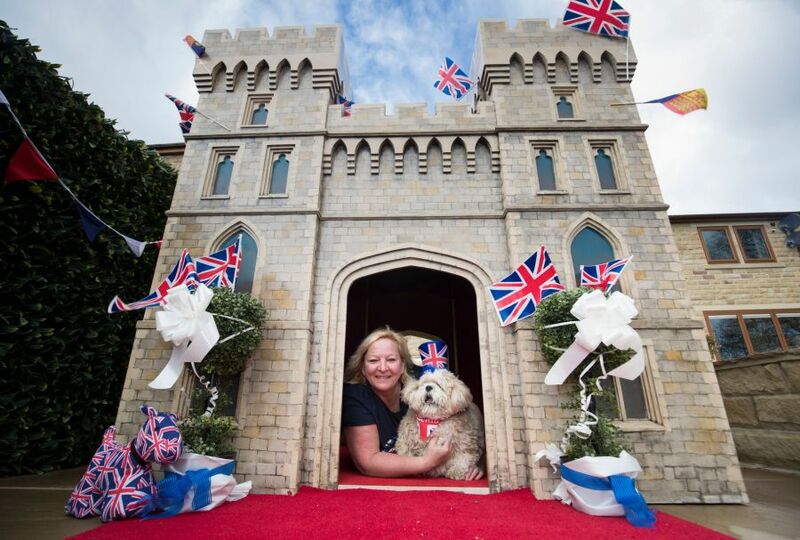 Pets do a whole lot of incredible things to lift up your mood, it’s therefore important to do extraordinary things for them from time to time. 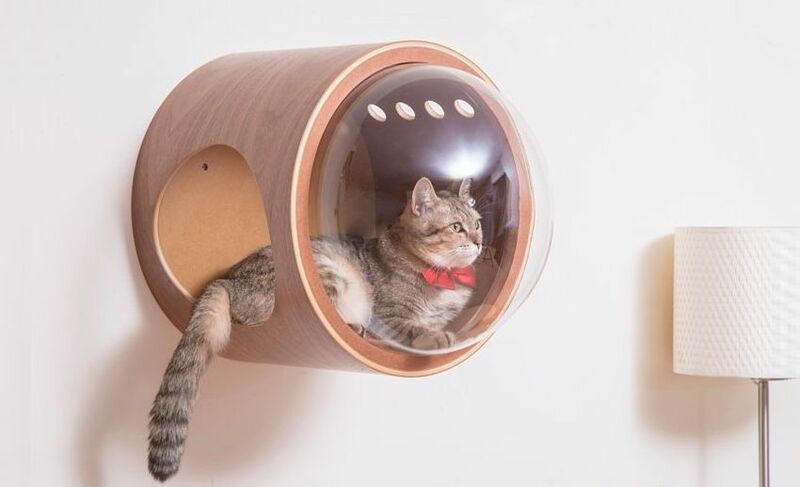 To help you, we have compiled a collection of pet furniture you can choose from for varied options of your pet and home. 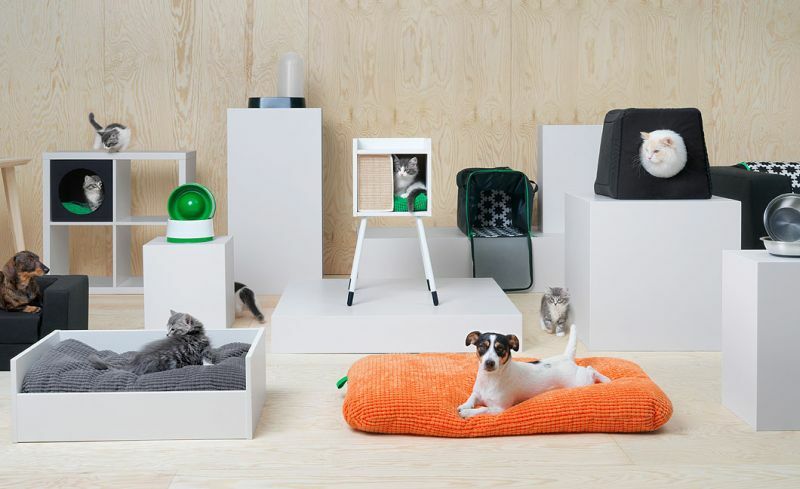 The collection features everything from beautiful pet beds, cat trees and dog houses to ultra-plush cat scratchers, cozy cat beds etc. 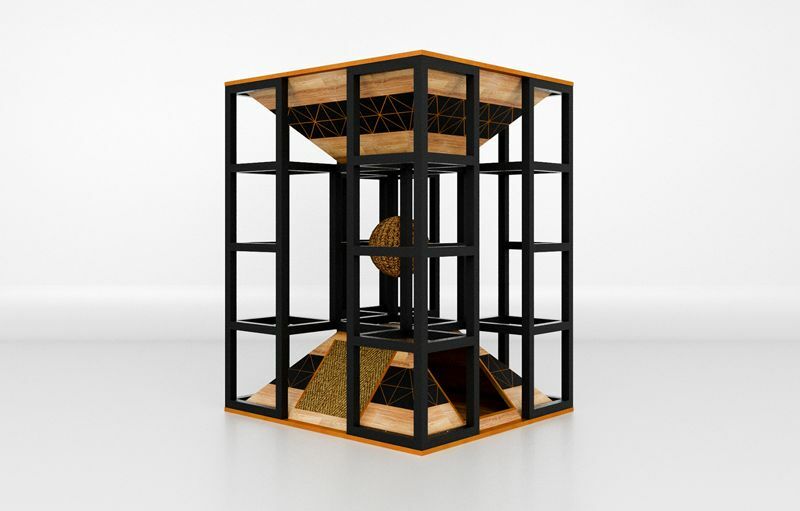 Some pieces in the collection would provide a comfortable and independent place for the pet to rest, while others would give the pet a functional advantage in addition to a cozy hideout. 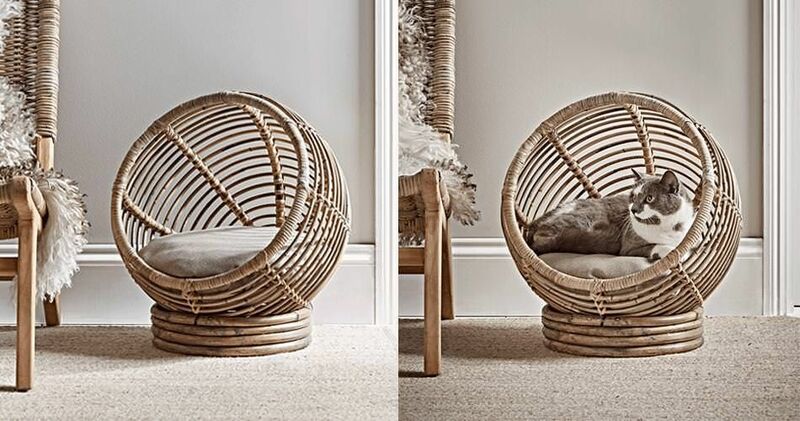 You can sift through the collection of pet furniture and find one that is just right for you. You’re likely to find something that you’ll like and your pet will love forever. Cats like to sleep a hell lot more than us and it makes sense to give them a comfortable space to doze off. 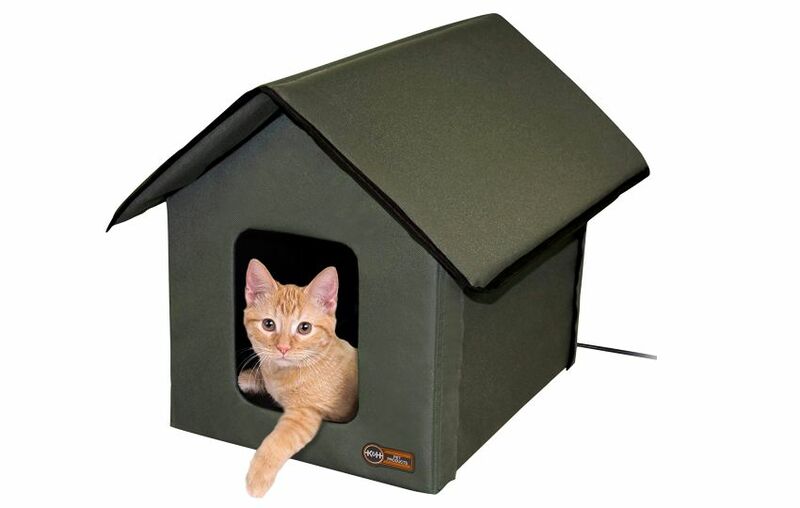 Cat owners who are very particular about the health of their cute kitties can invest in a cat bed that gives them a comfortable place to sleep. 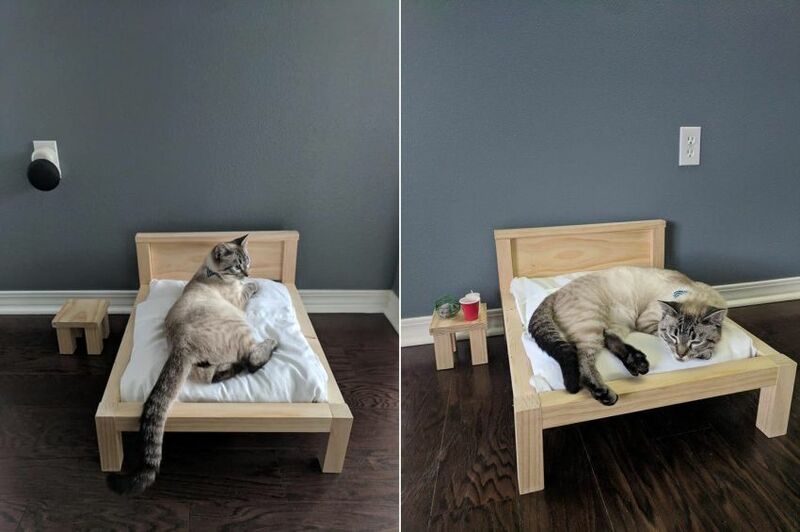 Felines can be very demanding, and it pays off if you provide them with comfortable sleeping space. 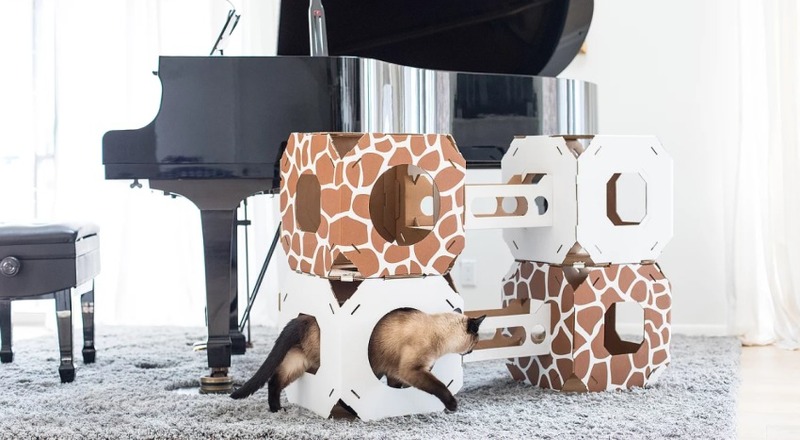 Don’t worry, we’ve got you covered with a great selection of furniture specially designed for cats. 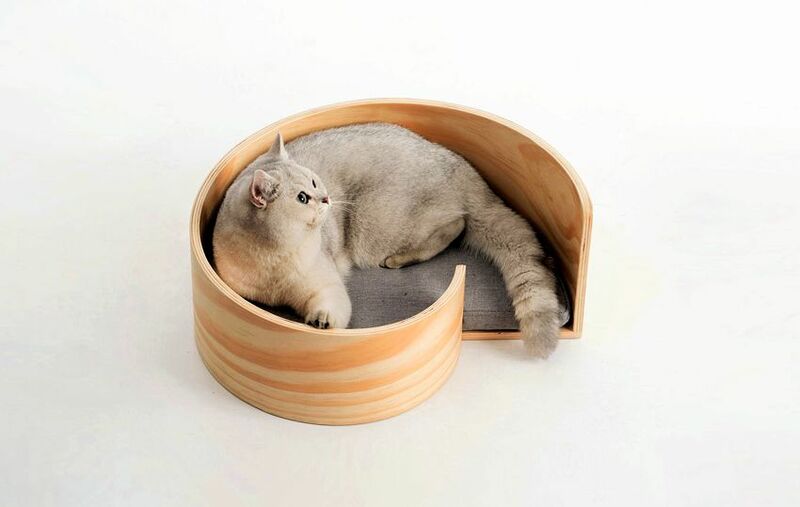 These cat beds are designed keeping in mind the specific needs of felines. 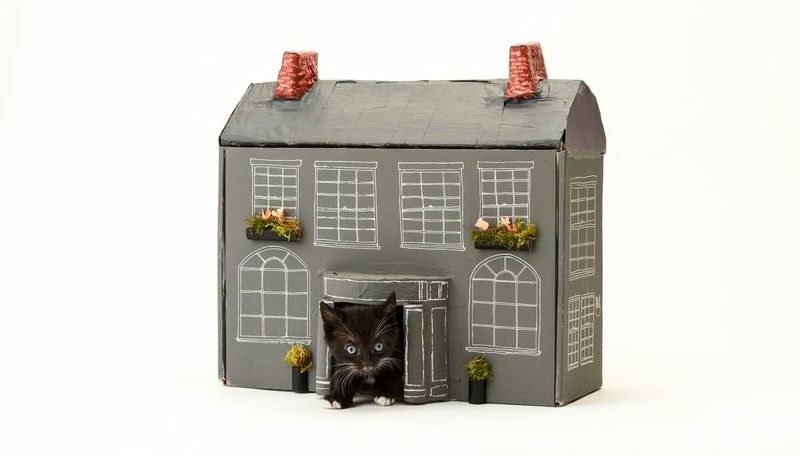 The best thing you as a pet owner can gift your feline is a beautiful cat house which you kitty loves. 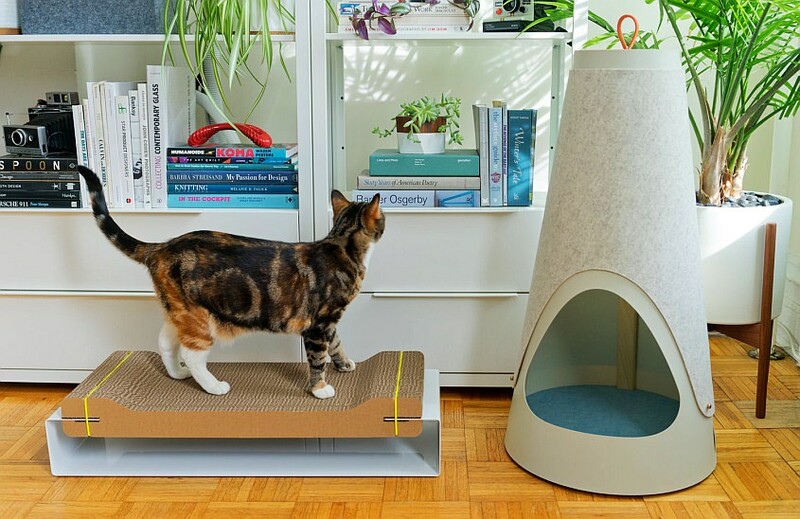 It goes without saying that a cat house tailored to your kitty’s needs and behavior goes a long way in maintaining her good health. 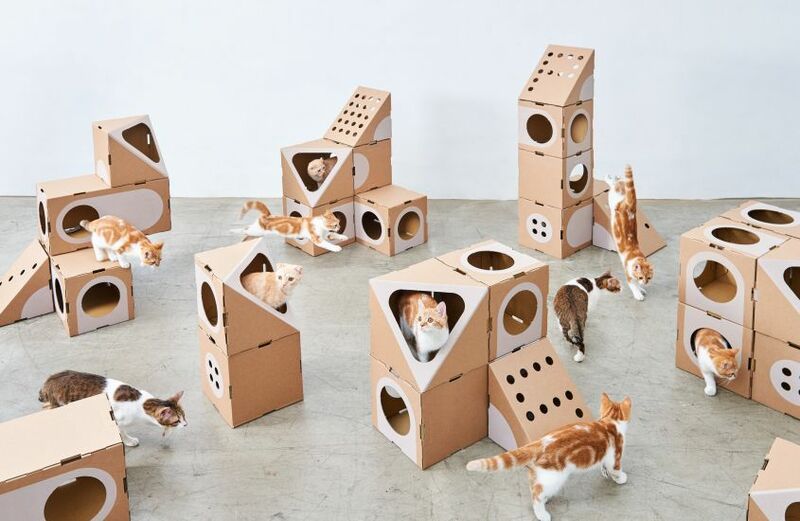 A cat house can be labeled as good in terms of design and functionality only if it focusses on things like health, overall comfort, and playing area a little devil requires to stay happy. 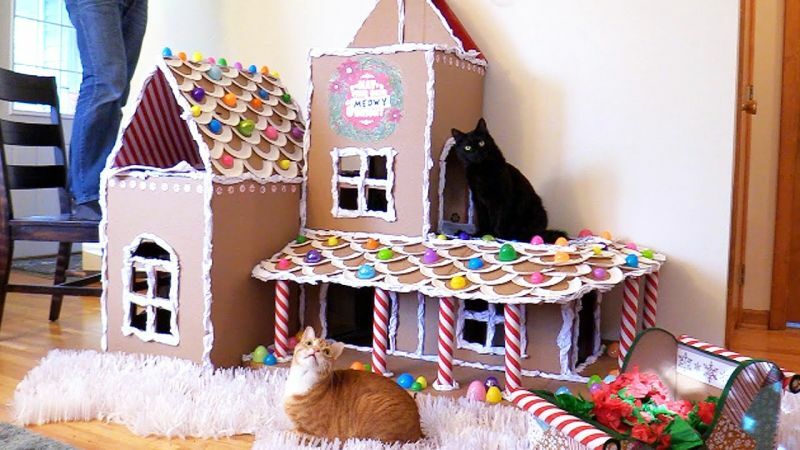 Choices are limitless when it comes to looking for a cat house that fulfills all criteria. It’s no secret that cats have an unrelenting urge to scratch. 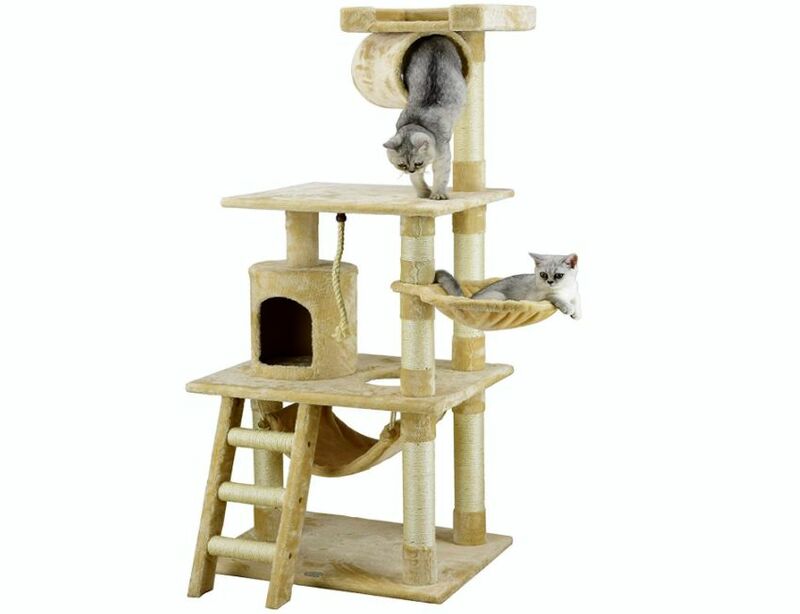 A cat scratcher or scratching post provides them a place to cure their itch and relax whenever they feel like. 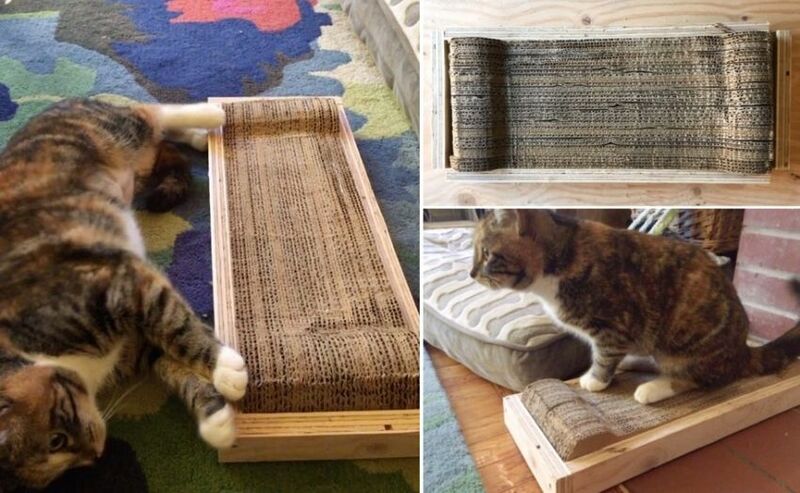 The abrasive surface of cat scratchers is what your feline craves for. 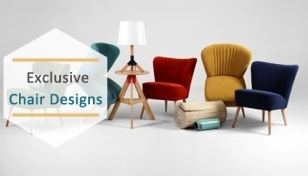 This reduces their anxiety and prevents any erratic behavior compelling them to scratch your expensive furniture or newly painted walls. 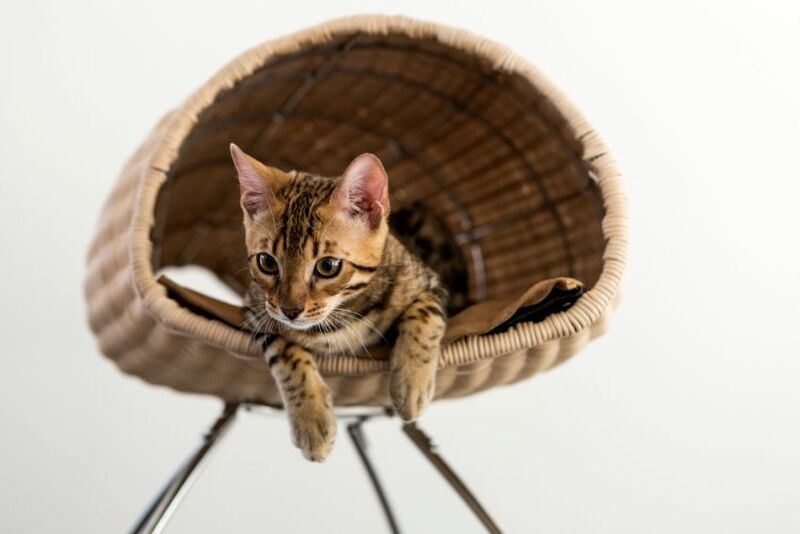 If you are a pain-stricken kitty owner or planning to make space for your new family member, here are some of the best suggestions that might fit the bill. 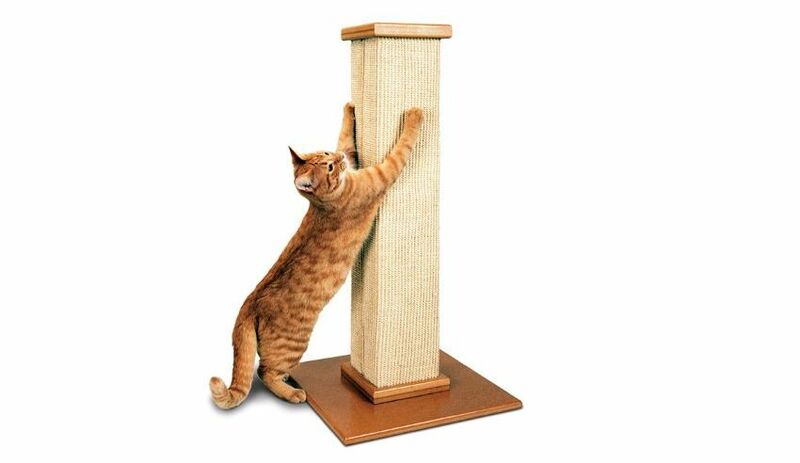 Simple and subtle to a high-size condo, there is a cat scratching post for every interior type design and style. All you need is to make a choice that suits your space. 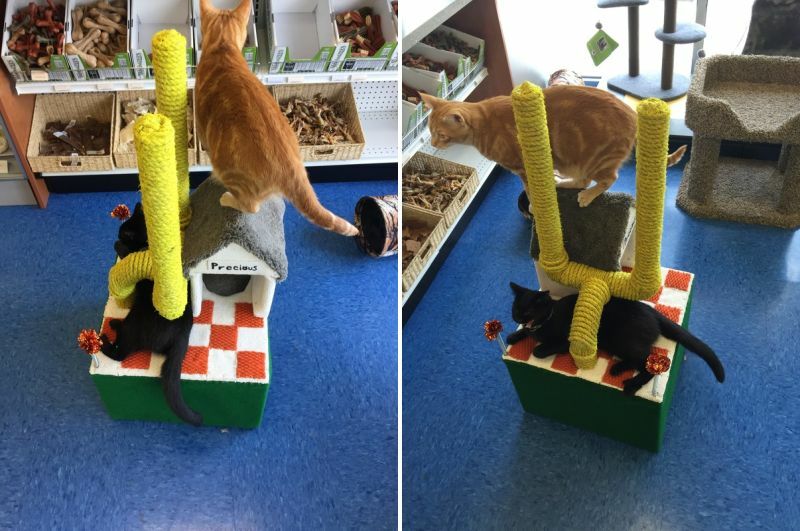 A cat tower (a.k.a. 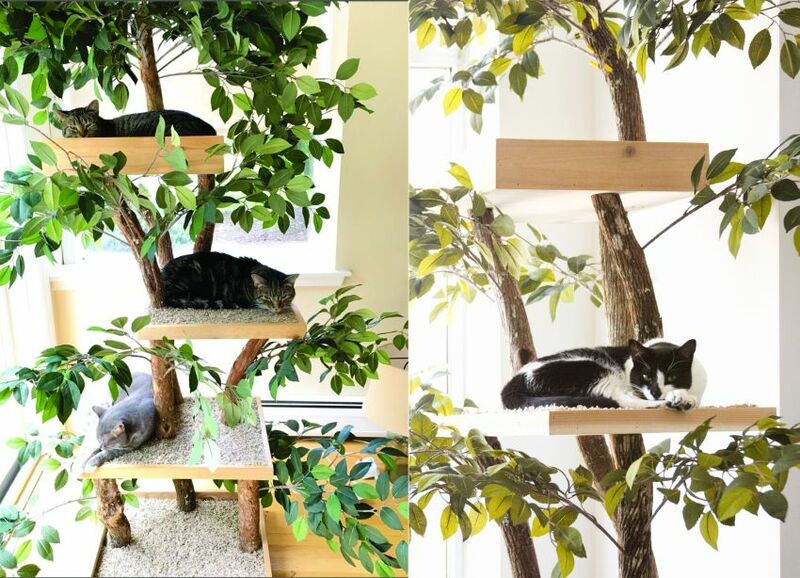 cat tree) is an artificial pet furniture which your feline uses to play, relax and sleep on. 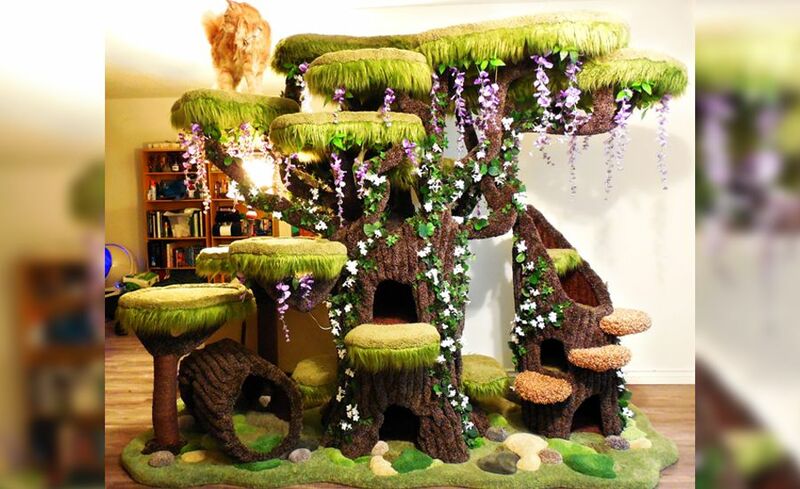 Since it is a significant part of any room, a cat tower needs to be designed well and have visual appeal too. 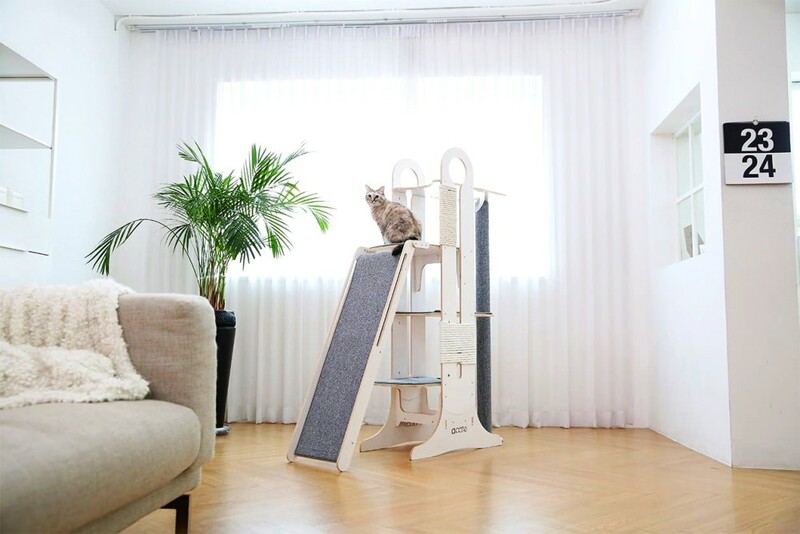 We have the collection of best cat towers for your furry friend that will give them a new home to play around the whole day. 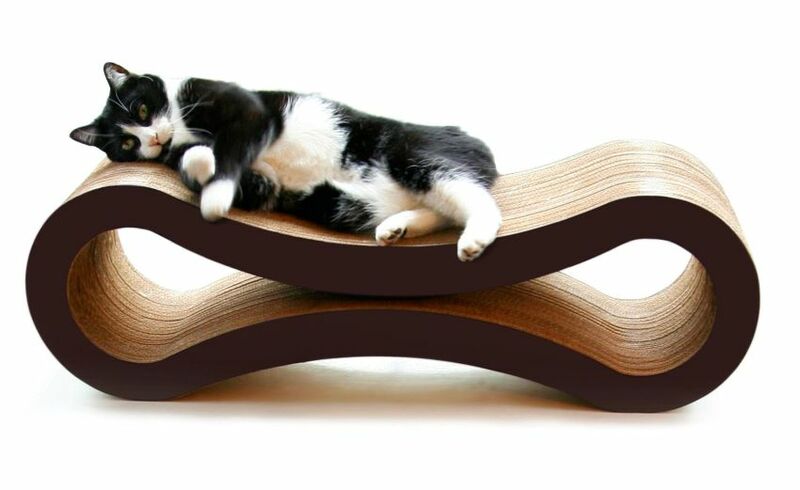 This way your cat won’t scratch around other delicate furniture pieces in the home. 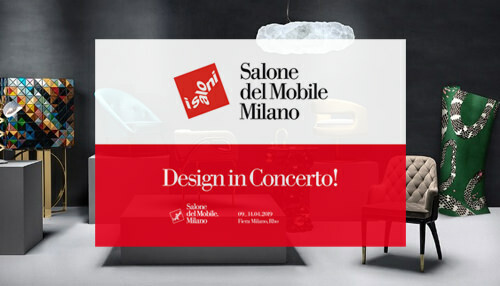 Depending on the available interior space, you can make your choice accordingly. 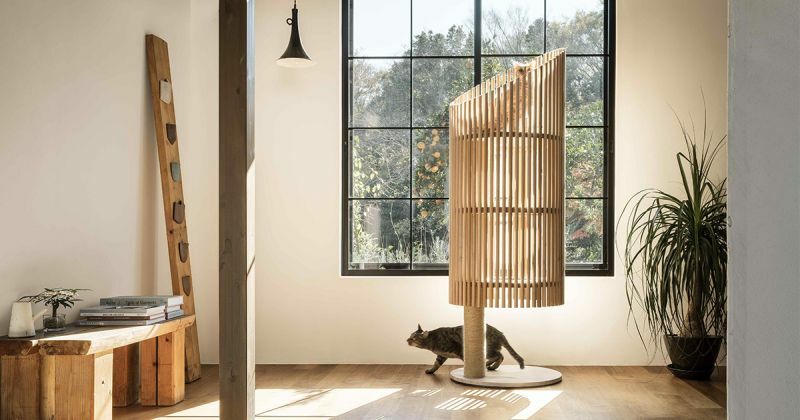 Cleverly designed cat tree structures are tailored for notorious felines who like to explore every inch of the available space. Dogs just love to cuddle up in a cozy bed and literally sleep like a dog. 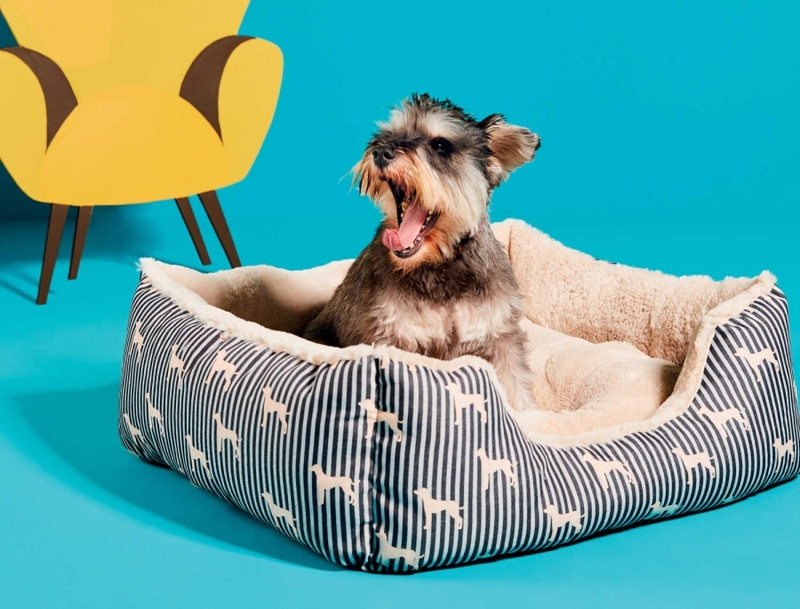 The comfortable confines of a dog bed is what your pet needs after a tiring day, so why not give your dog what he needs? Having a separate bed for your dog ensures he has personal sleeping space of his own. This way the dog won’t climb up your bed and crave for comfort. 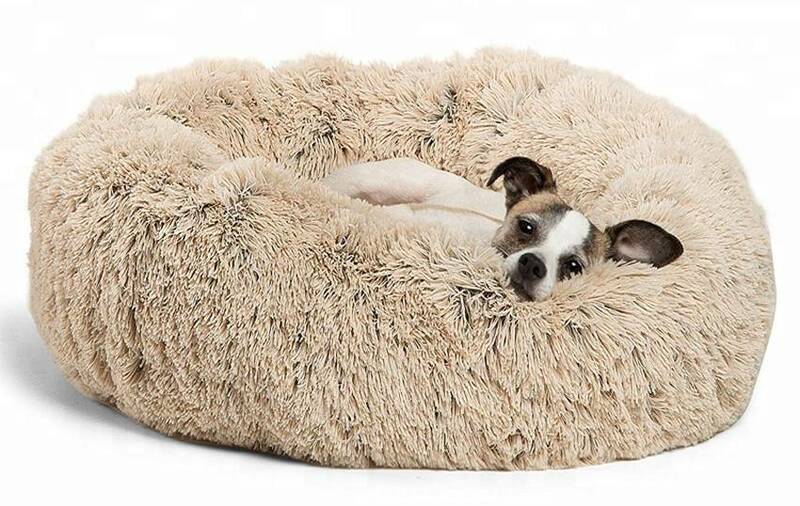 Dog beds come in different shapes and sizes depending on the growth of your dog and breed. Comfort is always the priority, that’s why all of them come with a lot of cushioning and soft to touch fabrics. Making the right choice depends on lots of factors like availability of space, durability, hygiene, size, etc. 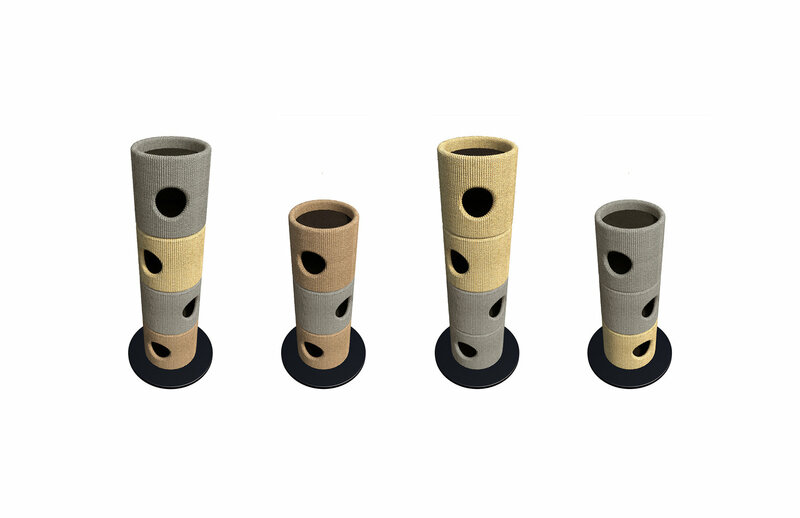 All of them are made using different materials, color combinations and enclosure that acts as a boundary/personal space for your pooch. With so many options to choose from, it’s difficult to make a perfect choice. However, you’ll surely find the one that’s perfect for your pet. 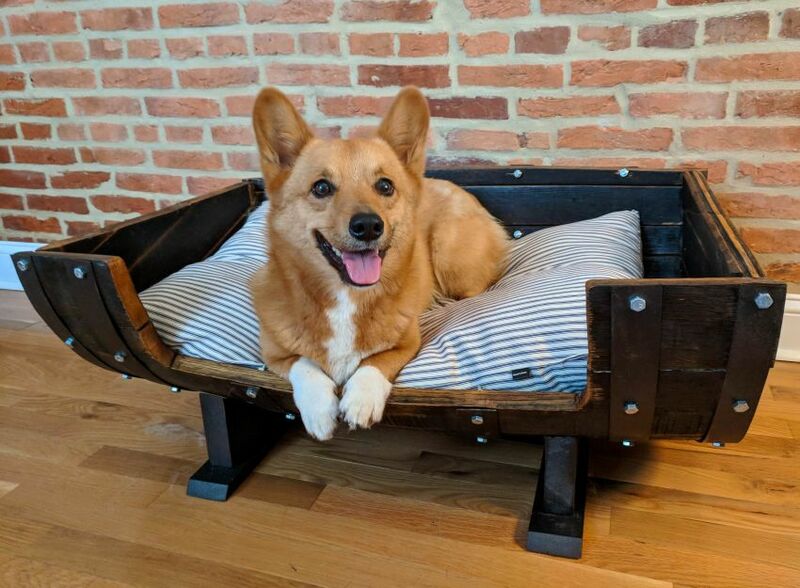 Dog beds featured here are good examples of what your dog will love to own. You can buy one of them or get inventive and create one yourself. It will definitely strengthen the bond between you and your pooch for years to come. Dogs love to have their personal space where they can eat, sleep and feel at home at the end of the day. Though they are not as demanding as cats. Whatever you may call it – dog house, dog shelter, or kennel; the idea is to offer your dog as much comfort as possible. This plays a vital role in their growth and overall health. 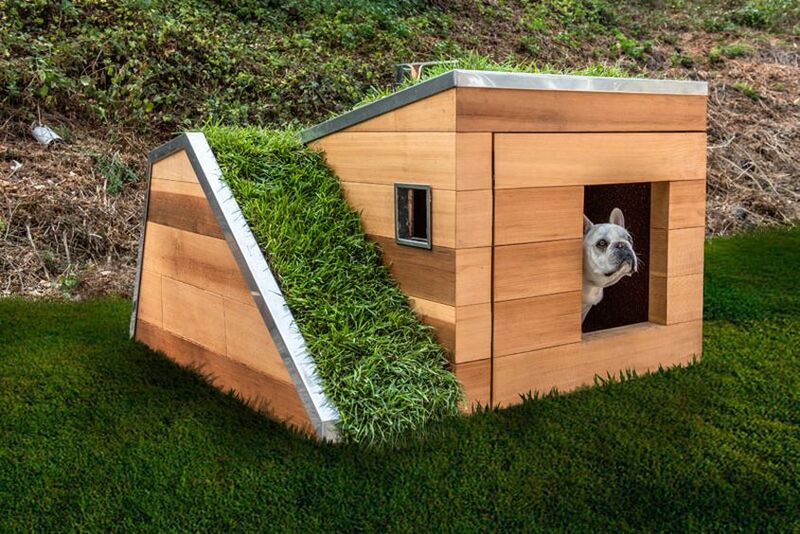 In the past, dog houses were majorly meant for outdoors as a safe place to shelter them, these days definition of dog houses has changed. 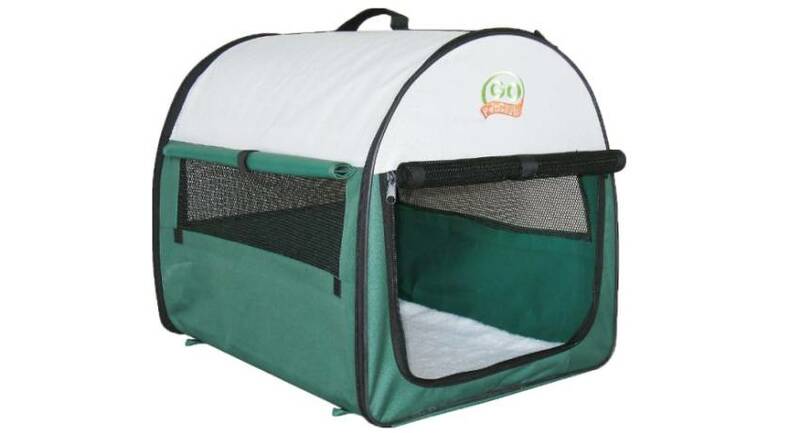 They have become an essential part of pet care as well as home interiors. 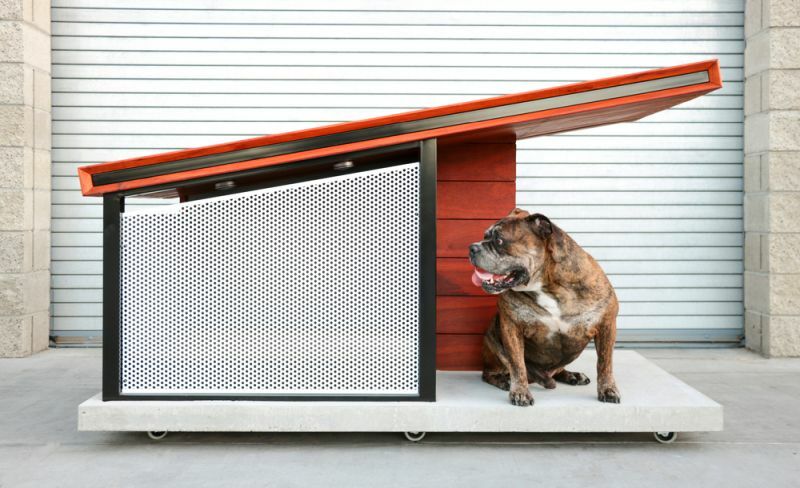 Depending on the breed and age of your dog, a dog house can be made in different materials, designs, and sizes. 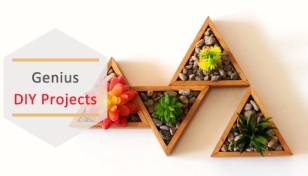 Most of them are made from wood, hardboard or plastic to ensure durability. 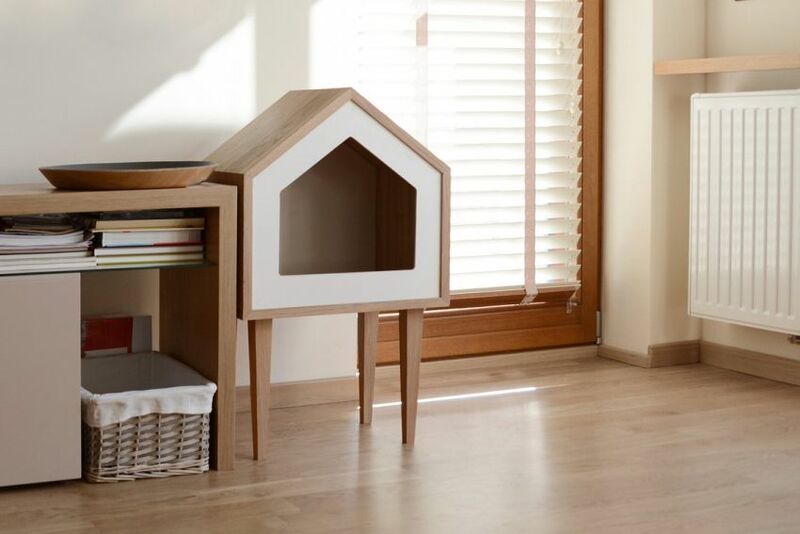 Modern dog houses are designed keeping in mind comfort, safety and other prerequisites of the pooch. That’s why dog shelters come in such a wide array of choices. Some come with luxuries for comfort while others focus on automation for remote surveillance of the pet. 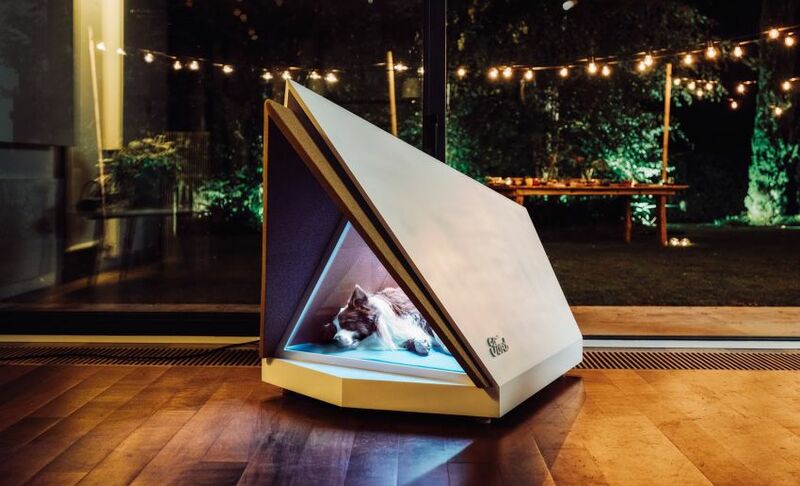 No matter what modern-day features these dog houses come loaded with, the idea is to make your dog feel happy. As a caring dog owner, you’ll always be on the lookout for a pet care product that makes your dog happy, and dog house is your best bet. If you are the inventive kind, making one yourself is the best idea to give a touch of love and personalization to the most honest relationship in the world. 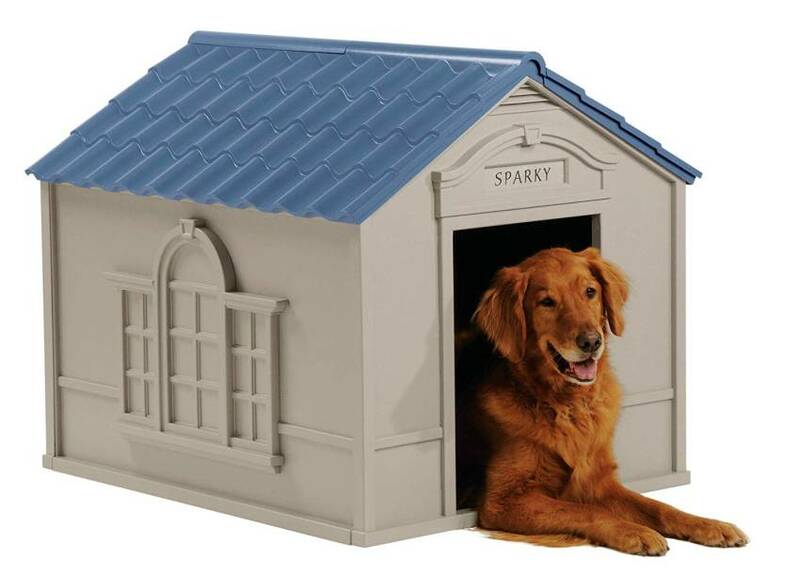 Here you’ll find countless designs and ideas to create a dog house which is ideal for your pet.